Since it was set up three years ago, Sports Friends Malawi has worked almost exclusively with the Africa Evangelical Church (AEC) – SIM Malawi’s major church partner. Now an exciting new link-up sees it starting to spread its wings and beginning work with another denomination. This is very much in line with one of the Sports Friends International models for ministry which is to build up a relationship with a denomination or a regional group of churches to the point that they can take over and continue the work, thus allowing Sports Friends personnel to bring other areas/churches on board. The ‘new’ denomination is the Evangelical Baptist Church of Malawi (EBCM) which has its headquarters in the Liwonde area of eastern Malawi. The EBCM has around 300 churches, the majority of which are centred between the towns of Zomba and Mangochi, but with a few in the Central Region and a few further north, in and around Mzuzu. 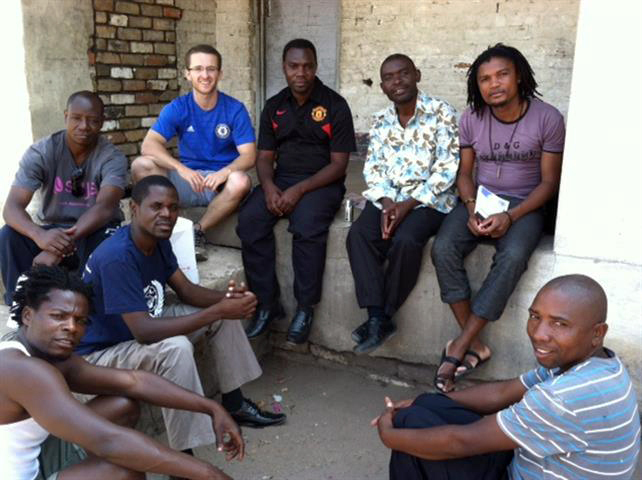 “The link to the EBCM came though my co-worker Revd Fostance Mtolo who had experience working as a church planter when he was working with the AEC in the Liwonde area,” said Luke Voight, Director of Sports Friends Malawi. Luke and the team made contact with the leadership of EBCM and met with senior members in a meeting that was surprising in its determination to link up with Sports Friends Malawi. 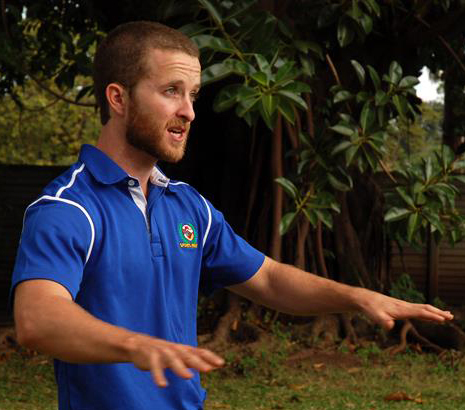 “After talking about our vision for how we use sport in ministry, the church leadership said outright: ‘Where is the document for us to sign to join up?’!” he said. So what happens next? There are still a number of meetings to take place to scope out how Sports Friends Malawi and EBCM can work together. The good news is that there is a real desire from both sides to move things on. In January there was a two-day event for which the EBCM had committed to bringing together 50 or more pastors and church leaders from across the denomination in Liwonde to look further into how to move things forward. Then it will be a question of seeing how the EBCM can set up a structure into which churches can elect leaders to run sports ministries in their areas. There will be a need for basic training to be carried out with the sports ministers before their commissioning and the start of their new work. “We are hoping that most of this work will be completed by April or May 2015 and then we can really get things off the ground,” said Luke.